**TIP: Use the clue button to help you answer questions! 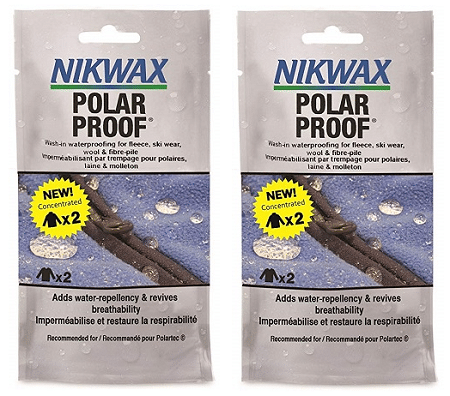 ** Head on over to request a FREE Nikwax sample! After you fill in your information, you will need to take a short quiz and it appears you need to get all the answers correct before the sample will be sent. With that said, I was able to complete it correctly my first try (the questions are pretty easy with obvious answers). You can request samples from them every two months.